Using your SMART eyewear and SMARTMOD system, you can now show the world your point-of-view in real time. 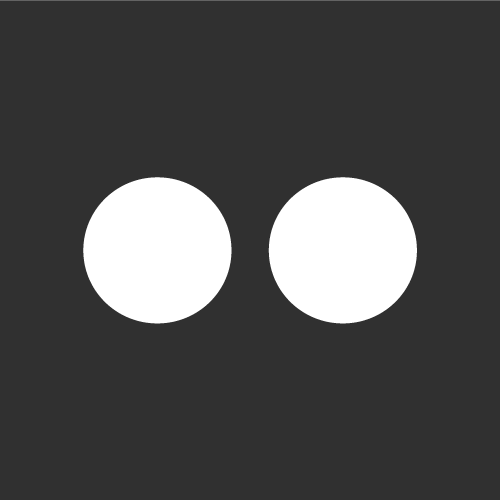 Pivothead.TV is your portal to live, point-of-view webcasting. 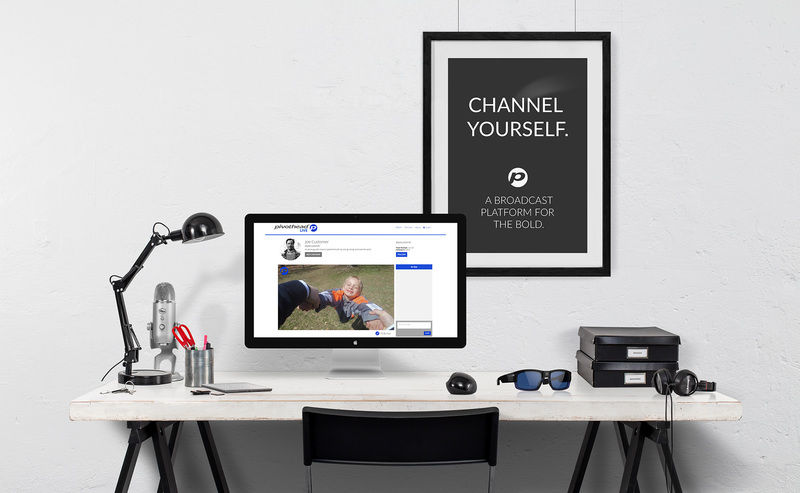 You create your own channel in Pivothead.TV that becomes your personal broadcast portal. 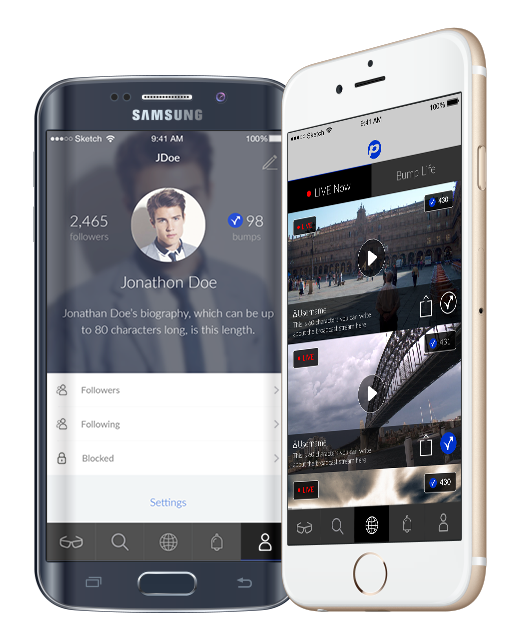 Then share the channel with friends, invite other users to view your broadcasts, follow other channels and more. 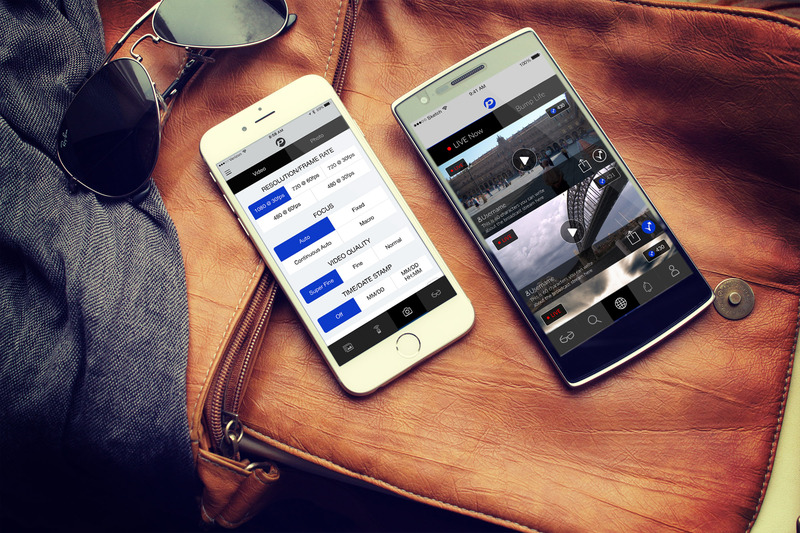 Your live broadcasts can be seen by anyone, anywhere on ANY device. Once you’ve configured your SMART eyewear and SMARTMOD system – a simple gesture (finger motion) on the side of your SMART eyewear will begin live broadcasting point-of-view video. As long as you’ve got WiFi – you’re broadcast-ready from any location. Want to become a Broadcaster? 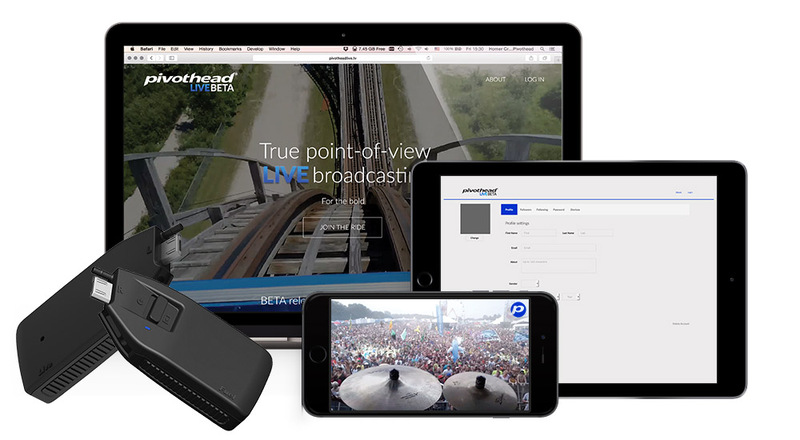 Control & share your broadcast anywhere with Pivothead Apps. 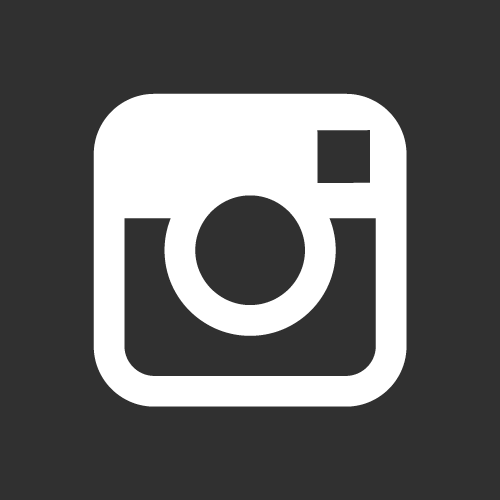 Control photo & video settings like exposure, white balance, frame rate, and more. 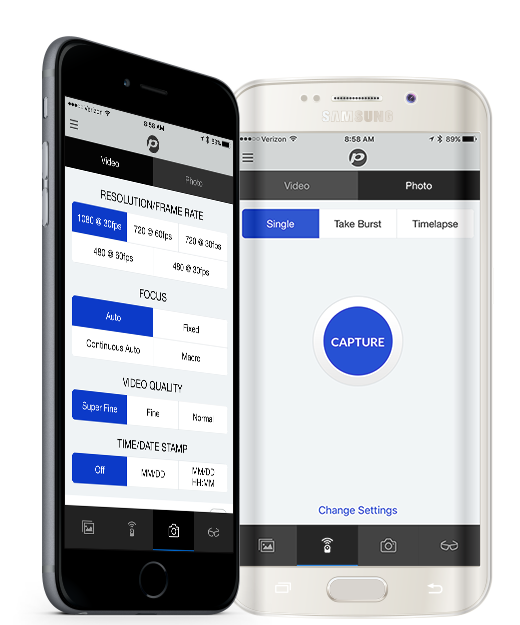 Start & stop recording remotely from the Control app. Check battery, memory, and additional SMART eyewear features. 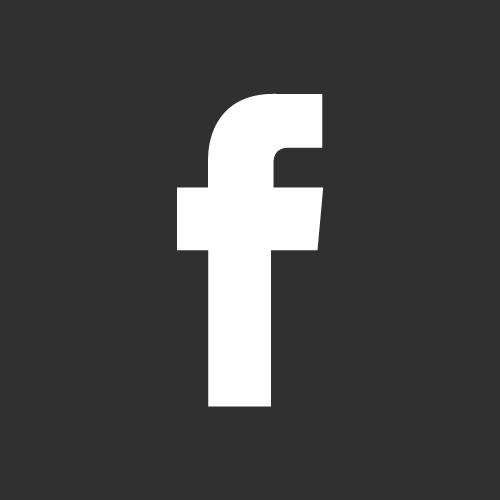 Share broadcasts to friends, family our colleagues. 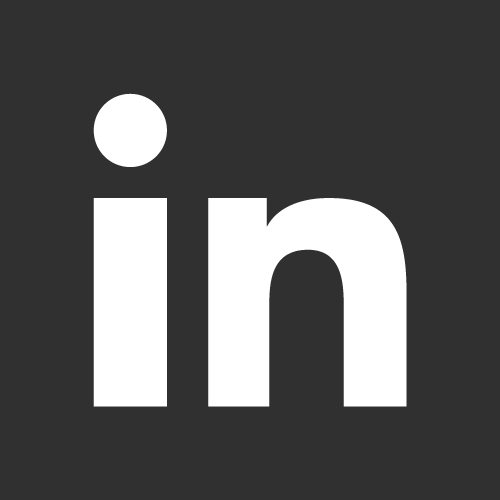 Invite people to signup, follow your channel and get notified when you Go Live. Chat live with viewers during broadcast. Archived With You in Mind. 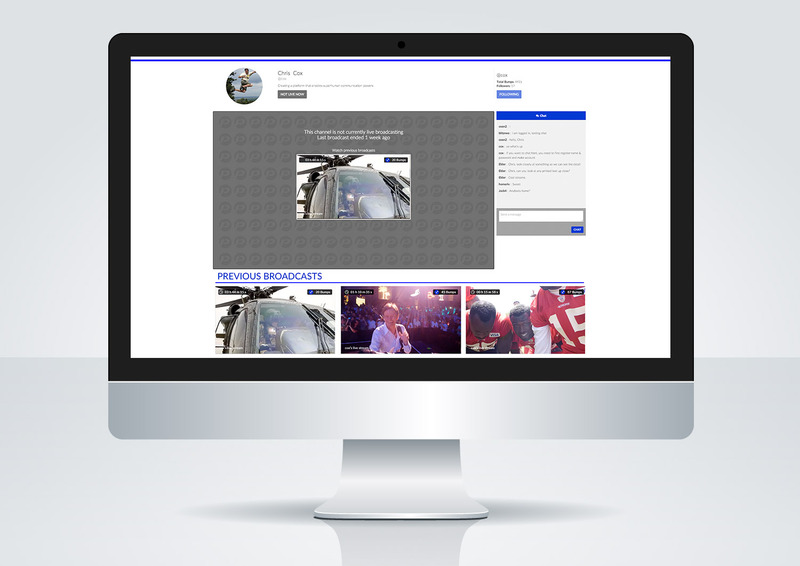 Pivothead.TV automatically creates an archived of your live broadcasts for additional viewing after the event. Your last three broadcasts are always shown on your channel page, but your additional archived broadcasts will enjoy more popularity and will stick around longer if they get “Bumps”! At the bottom right of each live broadcast and each archived broadcast you’ll see a small blue circle with a checkmark – that’s a “Bump” button. 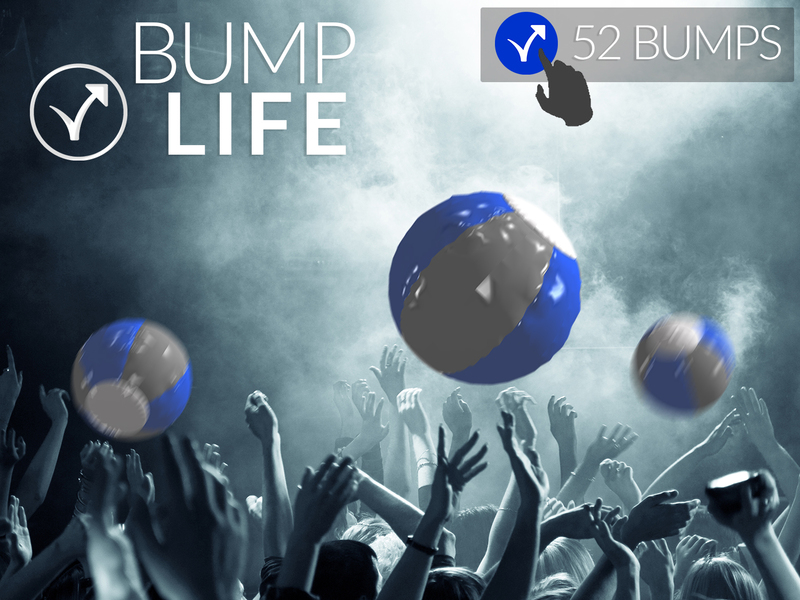 If you like a video, “Bump” it (it’s like bumping a beachball – the more bumps, the longer the ball stays in the air!) 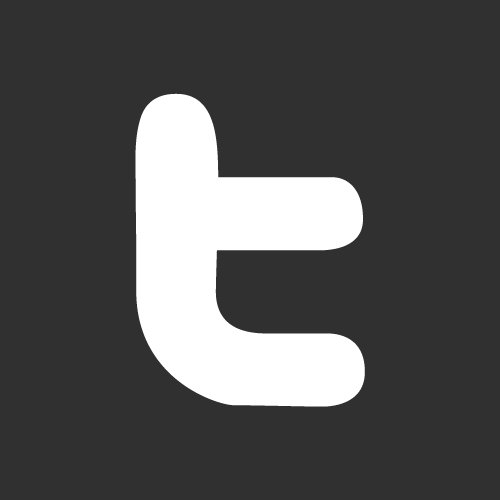 – you can “Bump” live events while they’re happening or archived broadcasts. The more “Bumps” a video receives, the longer the archive broadcast stays on the site. Live and archived videos with the most “Bumps” rise to the top other their categories and are featured on the site. 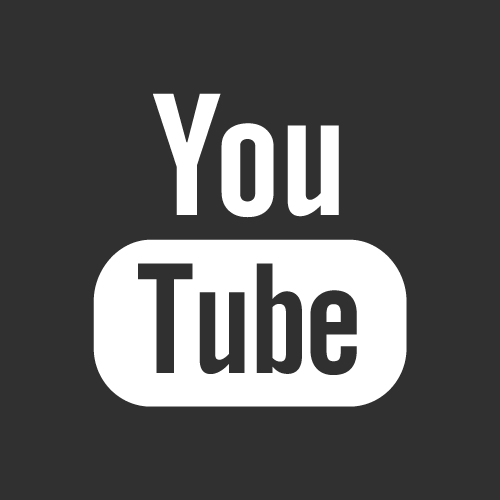 “Bump Life” is the way we determine our most popular videos, but don’t worry – if you don’t get a lot of “Bumps” – your last three broadcasts will always be available on your channel page. 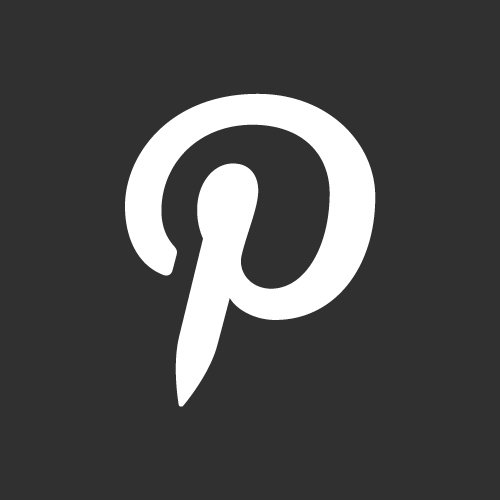 Invite your friends to Pivothead.TV to view and “Bump” your videos! 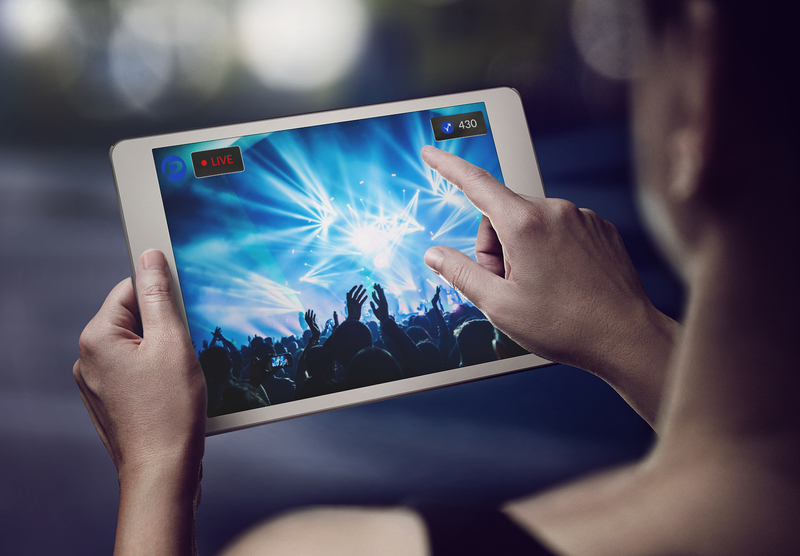 We know you’ll have a blast with point-of-view live broadcasting using your SMART eyewear and SMARTMOD accessories. We’re constantly updating and adding features and levels of service – bookmark us and stay tuned! 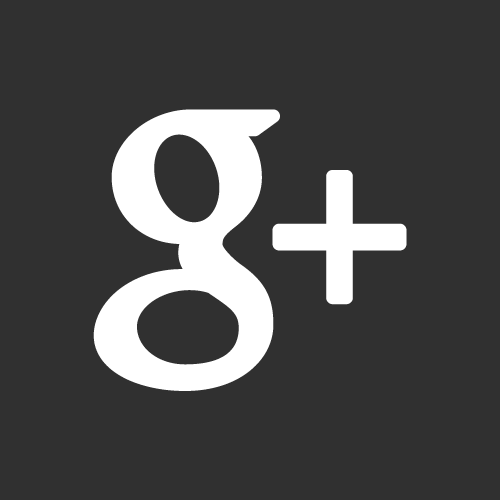 For questions, comments or issues – please use the email feedback form at the bottom of each page.